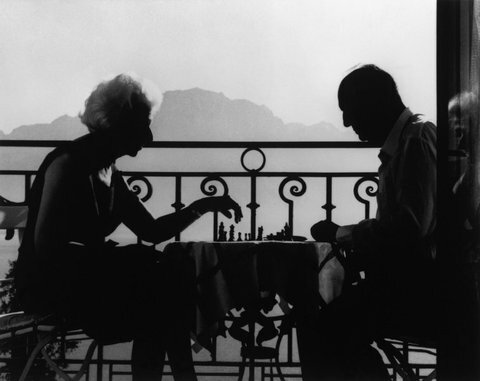 Véra Nabokov and her novelist husband, Vladimir, in Switzerland, 1966. So poet Filippa Rolf observed of Véra Nabokov (1902 — 1991), wife of the novelist. Remember: You are as much an ornament in your rooms as any bibelot. So comport yourself accordingly.